The three door Hyundai Veloster, that is famous for its hidden third door seems to be undergoing tough times. The car’s panoramic sunroof is found to have been faulty and that is what some 13,500 Velosters have been recalled in US. It is found that due to some manufacturing defect the sunroof may shatter at high speeds. But not all the Velosters have been recalled and those produced from Nov 1, 2011 to April 17, 2012 are included in recall. Meanwhile, the Koran car maker has also recalled over 4500 Velosters for some faulty parking brake. Cars produced from July 2, 2011 to Feb. 27, 2012 have been included in this recall. Thus the Veloster is undergoing a difficult time as now over 18,000 Velosters have been recalled. Notably, the car is highly awaited in India and it is said that it could see the daylight in India sometime next year. In US, the car is quite famous and is one of the best selling Hyundai cars and is available at a price starting $ 17,300. 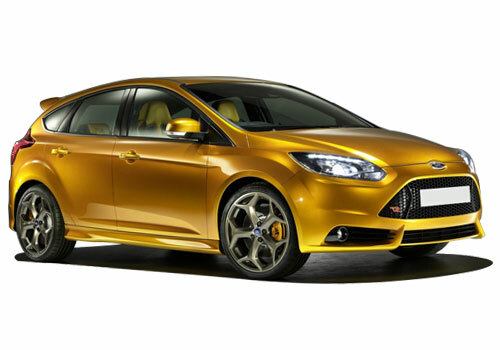 It rivals in this price bracket includes Ford Focus, Mazda Mazda3 and even the Honda Civic sedan. The cars that are recalled were all built at the Korean plant and this is said to be a timely recall as there were only 11 such complaints wherein the customers complained that the sunroof literally exploded and most of them were at high speeds. As per the reports, the recall will begin next month and those affected Veloster owners will be intimated by the company and after an inspection, if needed, the sunroof will be replaced. Similarly, the car maker will be checking the parking brake and will be replacing it free of charge. As per the experts’ opinion, this is a recall that will be crucial for the car as the panoramic roof is what the car proposes to have as one of its major features. In addition to this, the recall is considered to strengthen the belief and trust in the brand as it has been initiated timely and replacement will be done free of charge. 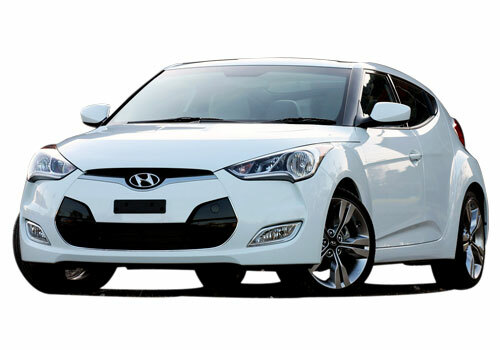 Hyundai has sold over 38k Hyundai Veloster cars in US in this year.